Recipe: a cup of warm water (not hot) and the juice from half of a lemon. 3. Helps with weight loss: Lemons are high in pectin fiber, which helps fight hunger cravings. It also has been shown that people who maintain a more alkaline diet lose weight faster. 7. Freshens breath: Not only this, but it can help relieve tooth pain and gingivitis. The citric acid can erode tooth enamel, so you should monitor this. 10. Helps kick the coffee habit: After taking a glass of warm lemon water, most people suggests of less craving for coffee in the morning. 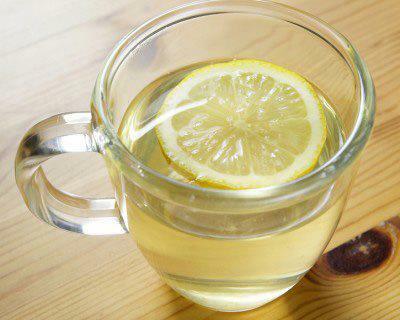 This entry was posted in Healthy living and tagged benefits of warm lemon water, lemon water on August 20, 2012 by Yami. I can attest to the power of lemon as I reduced my cravings for sweet stuff after taking lemon water. I also consume lemon juice everyday and it helped me feel full and it reduced the incidents of getting acid reflux which is really awful especially when you are asleep.